Diamond Cartier Watch on Walmart.com?! Here’s something you don’t ever hear in the same sentence: Cartier and Walmart. And Cartier is determined to keep it that way. The two companies ended up in the news when a story was reported that one of Walmart’s vendors, Jewelry Unlimited, was selling an $18,000 Cartier diamond watch on Walmart.com. “Wal-Mart is not a Cartier authorized retailer therefore Cartier has no knowledge or involvement in the selling or marketing of this watch nor can confirm the authenticity of the piece. Because Cartier has built its reputation on providing high quality merchandise to the consumer, it attempts to control its product from creation through the retail channels. It does so by selling its products exclusively through its own boutiques and its own hand-selected retail partners worldwide. Despite these efforts, due to currency fluctuations and other marketplace pressures, Cartier products can be found at unauthorized retail outlets including online and brick and mortar stores. “Over the years, because of its concern over the quality of Cartier products distributed outside of its authorized trade channels, Cartier has continually monitored the unauthorized marketplace and discovered that unauthorized dealers try to cover up the fact that they sell products that are often used, sometimes faulty, occasionally counterfeit, and never warrantied by Cartier. All of this behavior is done at the expense of unknowing consumers, who are being sold on the false idea that they are getting the exact same product for less. 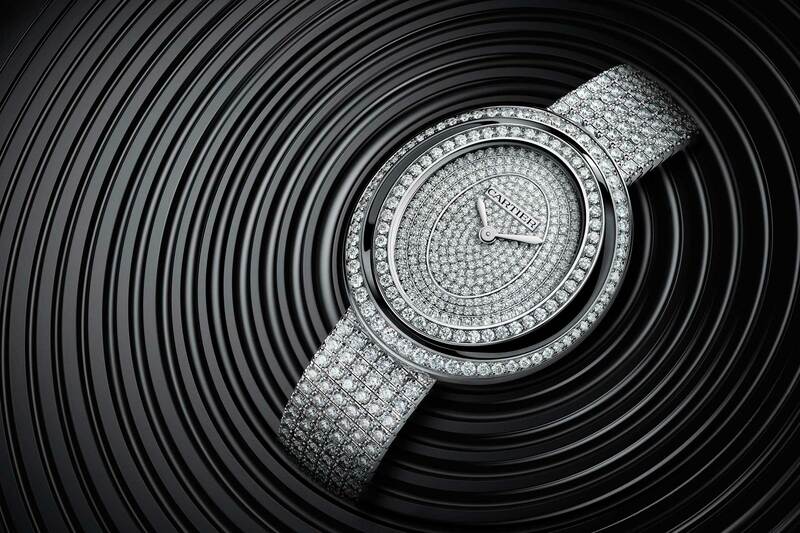 Cartier has filed several lawsuits on this basis as well that are a matter of public record. 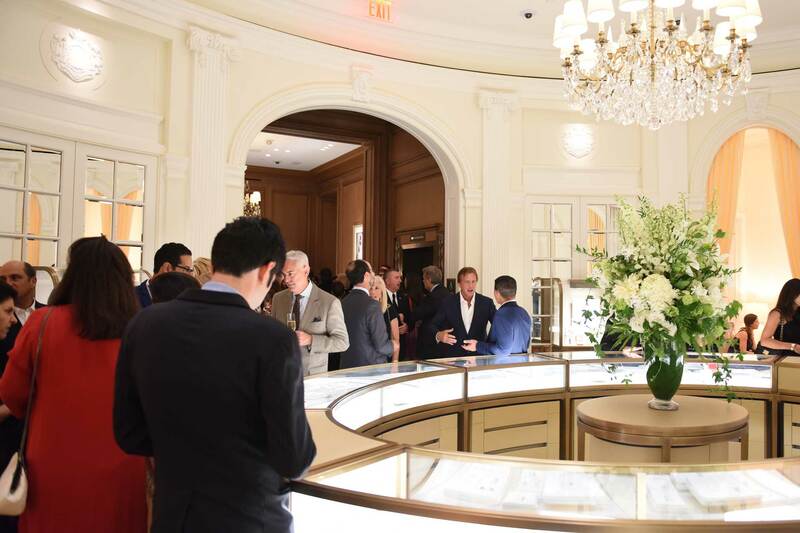 In today’s on-line world, it’s more important than ever for luxury brands like Cartier to be vigilant and explain realities when they can, so customers know what they are buying. I reached out to Cartier because it’s unusual for a company like Cartier to be so honest and forthcoming when facing a situation like this. Many, in fact, would bury their heads in the sand and hope the story goes away. “The Press Release was a direct response to the recently published article as many other news and business outlets have picked it up and reported on the same topic over the past few days with a wide range of interpretations,” explains Mercedes Abramo, president and CEO of Cartier North America. “The intention was to solely state the facts and set the record straight regarding unauthorized Cartier retail outlets. These misleading reports are confusing to our current and potential clients and add to the already complex marketplace that is the online shopping arena today. It also undermines the strong spirit of trust and partnership which we have cultivated with our clients and authorized retail network over the years. Bravo, Cartier, for being brave enough to set the record straight so clearly and definitively.